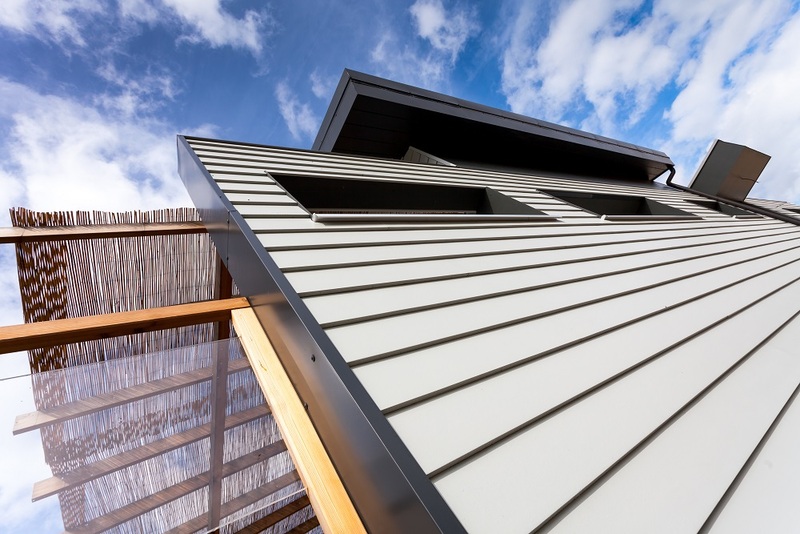 From housebuilders to homeowners, James Hardie, the UK’s leading fibre cement cladding manufacturer, has seen a significant shift in colour trends, which is why the company is launching a brand-new colour palette. The new palette features four new colours, Anthracite Grey, Grey Slate, Pearl Grey and Rich Espresso; two of which are European exclusives, and all of which take inspiration from a change in taste to monochrome. In recent months James Hardie worked alongside many industry experts, including the late Professor Will Alsop OBE, world-renowned architect and director of aLL Design, to extensively research colour trends in the UK residential sector. This resulted in some fascinating insight into the shift in trends around UK home design. The research showed that in the last five years, there has been an emerging trend in monochrome and muted design styles, with homeowners choosing black, grey, white and off-white shades. In the last year, these colours have accounted for more than 70% of cladding sales, whereas five years ago the same palette would have accounted for just under 50% of sales. Rob Windle, managing director for James Hardie UK comments: “Across the full spectrum of our customers – architects, housebuilders, specifiers and homeowners – we know that a property’s exterior is an important way to make a design statement. Will Alsop was renowned for his imaginative use of colour and, through his lens, we have created a colour palette that is both bold and elegant. Colour choice in facades is a vital part of our design process. As trends change we wanted to make sure we created a new generation of classics, not simply to respond to fashion, and I really believe this new palette will last for many years to come. Grey slate is a deep, warm grey reminiscent of polished antique silver, while anthracite grey is a bold, modern grey that is intensified by blue undertones, perfect for creating strongly defined lines. Pearl grey is an elegant white-toned neutral inspired by the softest colours in nature, while the opposing rich espresso is a classic dark shade of subtle brown. The new colours are manufactured using the James Hardie ColourPlus Technology; a formula which took more than four years to develop and ensures that the company’s weatherboards are UV, fade, rot and weather resistant. 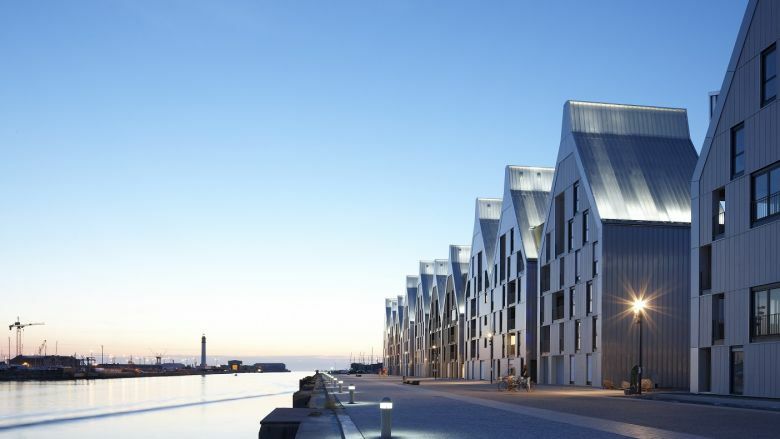 The firm’s fibre cement exterior range (including well-known brands HardiePlank and HardiePanel cladding) offers a non-combustible, fire resistant product with the highest possible fire rating for any colour facade board. For more information please visit www.jameshardie.co.uk.